Canada welcomes Humanity-Earth to Vancouver! 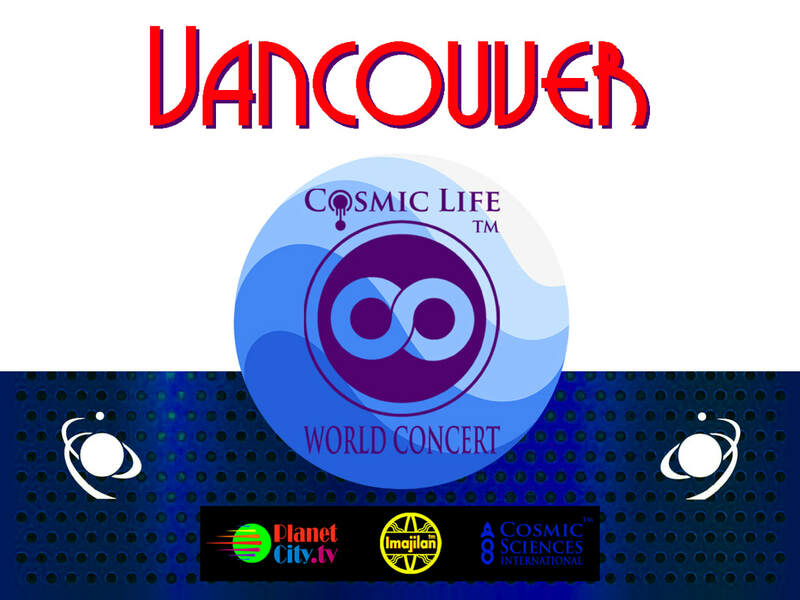 The Cosmic Life World Concert™ (CLWC) is proud to announce it has chosen Vancouver as one of the 12 official global cities to host the CLWC. The current venue anticipated is the renowned BC Place [Link].